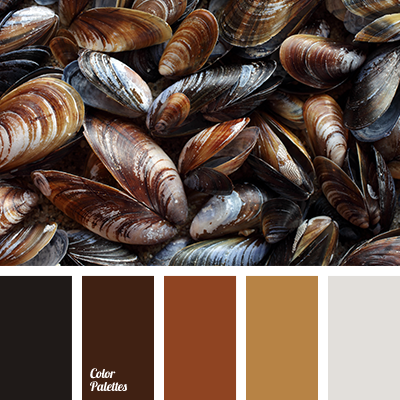 almost black color, black color, brown shades, chocolate color, color matching, dark brown color, gray color, mustard color, warm brown color, warm shades. 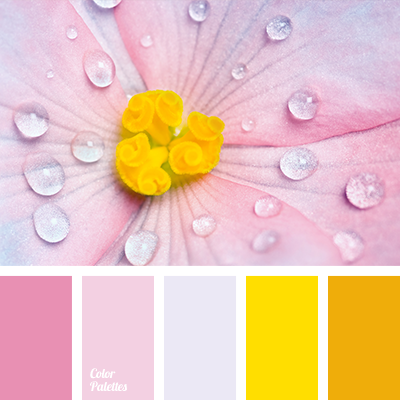 bright yellow, color match for renovation, color solution for home, Orange Color Palettes, pale pink, pale violet, pink, shades of pink, warm orange, warm shades, Yellow Color Palettes. 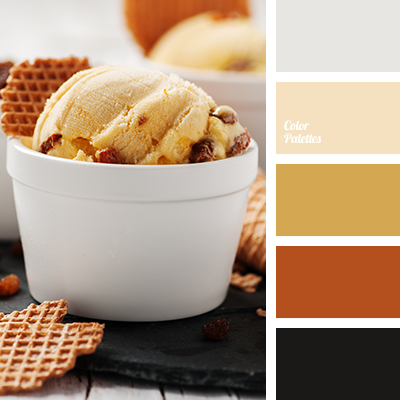 black, bright yellow, brown, canary yellow, chocolate, choice of colors for the living room, color combination, color of ice cream, contrasting combination of colors, dark gray, dark yellow, dirty white, gray-brown, saffron yellow, stone color, warm shades. 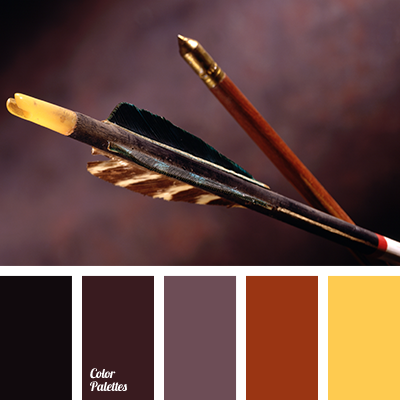 black, bright yellow, brown, canary yellow, chocolate, color choice for the living room, contrasting combination of colors, dark gray, dark yellow, gray-brown color combination, off-white, saffron yellow, stone color, the coffee color, warm shades. 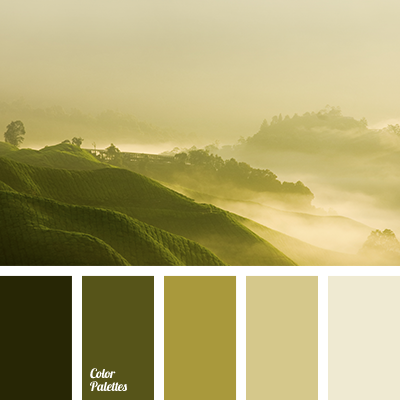 color selection, dark green, dawn colors, dirty green, light green, marsh color, selection of colors, shades of green, stout yellow, warm shades, yellow beige. 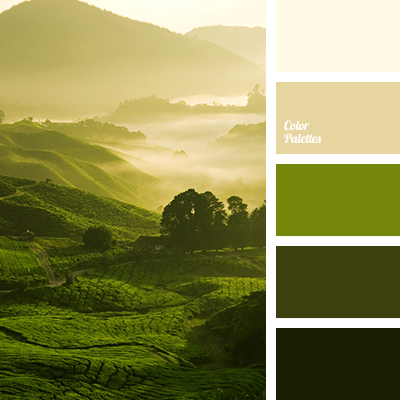 colors of dawn, dark green, light green, marsh, off green, off yellow, selection of color, selection of colors, shades of green, warm shades, yellow beige. 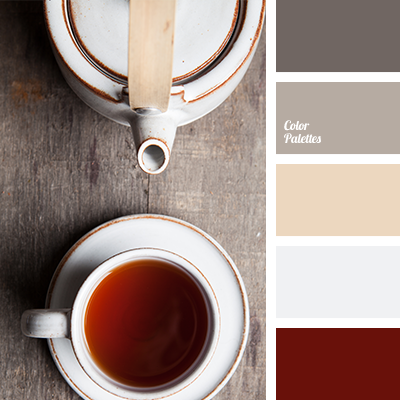 beige, brown red, burgundy, color of tea, color palette, color solution, dark gray, gray-brown, off-white, selection of color, shades of gray, shades of gray and brown, warm shades. 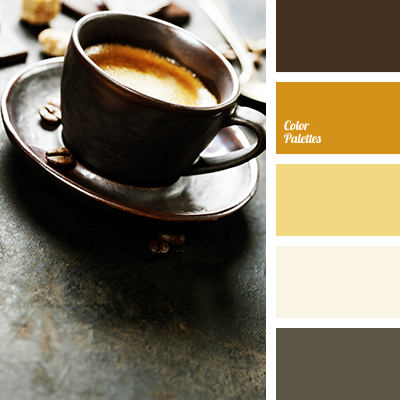 black and yellow, brick red, brown, burgundy, color combination, color combination of colors, color of wine, color of wood, dark cherry and black, dark lilac, eggplant pink color, gray-brown, hazel, saffron, warm shades, warm yellow.